DUI charges are serious and you should never underestimate the potential consequences, even if it is only your first DUI offense. DUI charges in Boise, Idaho can have serious ramifications for your legal record, your ability to drive, and your future. If you are faced with a Boise DUI, you should seek legal council immediately to determine the next steps that you can take to minimize or negate the charge. Many people are tempted to plead guilty to a DUI charge out of the belief that it will be the quickest way to make the situation disappear. This is not true. Even a first time charge can result in heavy fines, jail time and long-term consequences. 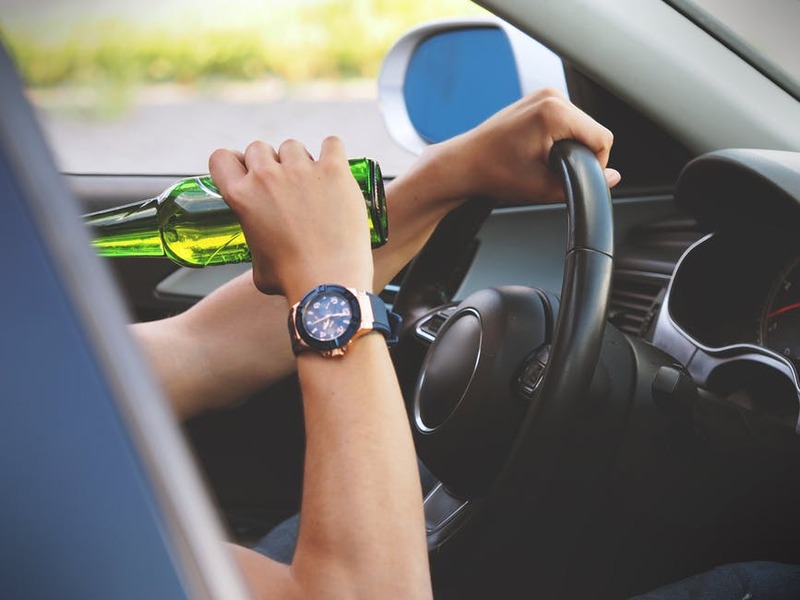 Before taking any action with law enforcement, you need to be aware of the punishments and sentences associated with a first time DUI charge, and the long term consequences that can result. The attorneys at Boise DUI Guy can help you navigate this process. DUI charges are typically classified as a misdemeanor, but the state of Idaho has harsh DUI legislation that can maximize penalties. Even if it’s only your first DUI charge, you can still face six months of jail time for a DUI, a minimum fine of $1000, or both. You may also be ordered to complete a probationary period of a year or more for a first time DUI charge in order to ensure you don’t repeat the offense. If your license is suspended, you will likely have to pay a reinstatement fee to drive again. If extenuating circumstances cause the charge to be upgraded to a felony, these consequences will be even more severe. Dealing with your first DUI offense? You don’t have to go it alone. Reach out to Boise DUI Guy today. If your first DUI offense is serious enough to warrant a felony charge, contacting an attorney will be even more imperative, as the consequences will be more serious and difficult to reverse if you find yourself trying to do so. Idaho takes high BAC levels especially seriously and the consequences for a BAC over .18 (even for a first offense) will be a DUI fine up to $2000 and maximum jail time of up to an entire year. Even your first DUI offense in Boise, Idaho can affect your auto insurance policy and your future employment. For a first-time DUI charge, your license will almost certainly be suspended for a time anywhere between 90 and 180 days. If you want to regain your license earlier then this timeline, you will have to deal with the bureaucracy of administrative and criminal law judges, which can become a financial burden and a painstaking process. The most consequential long-term impact of a Boise DUI charge however, will be the changes to your permanent record. Even if you avoid a conviction as a result of your sentence being deferred or probated, your probated sentence will remain on your record and establish a ‘criminal history’ that employers can see. Some employers will not hire individuals with past DUI charges, no matter how minor because of the perception of being a ‘high risk driver’. In addition to your license and employment prospects being altered, your auto insurance will also almost certainly go up when you have a DUI on your record. If you’re car acquired damages as a result of the incident, they may decline to cover costs of the accident. If you have been charged with a first-time DUI in Boise, Idaho, getting in touch with an attorney is an important first step to making sense of the charges laid against you and the seriousness of their consequences. Don’t delay in dealing with this charge. The DUI attorneys of Boise DUI Guy are ready to work with you in providing the best outcome for your future. Don’t delay! Contact Boise DUI Guy as soon as you can.